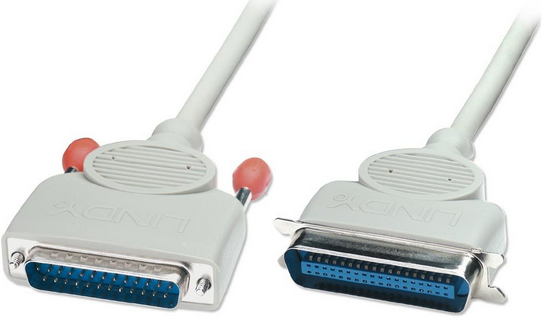 SCSI Small Computer System Interface ) A fast interface between a host adapter and the CPU that can daisy chain as many as 7 or 15 devices on a single bus. 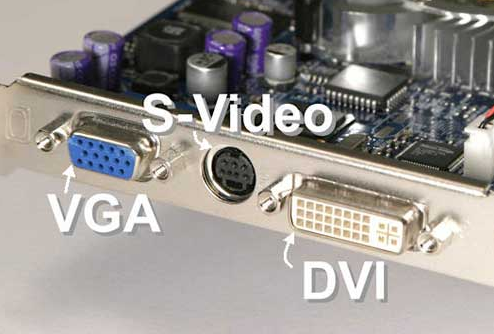 SVGA Super VGA ) A standard set by the Video Electronics Standards Association (VESA) for a CRT monitor that includes a minimum refresh rate of 70 Hz and a minimum resolution of 800 x 600. (of signals or data) expressed as series of the digits 0 and 1, typically represented by values of a physical quantity such as voltage or magnetic polarization. 32 Bit 32 Bit Processor A 32-bit processor is a microprocessor that can handle 32 bits at a time. Older machines, Max memory is just under 4GB, It is recommended to have 4GB on 32 bit machines for best speed and operation. S-Video port S-Video port A 4-pin round video port that sends two signals over the cable, one for color and the other for brightness, and is used by some high-end TVs and video equipment. ECP Extended Capabilities Port A bidirectional parallel port mode that uses a DMA channel to speed up data flow.